The 35-year-old has built a name for himself in the fashion world for his work as a fashion lecturer at UCA Epsom University, a consultant for luxury brands like Burberry, Paul Smith and Sunspel, and — what he labels his biggest achievement — editing Archivist. The magazine only prints 2,000 copies, and does not have a strict publishing schedule (the last one came out in June 2017). But in 2015, it was the only printed matter to be nominated in the fashion category at London Design Museum’s Designs of the Year awards. 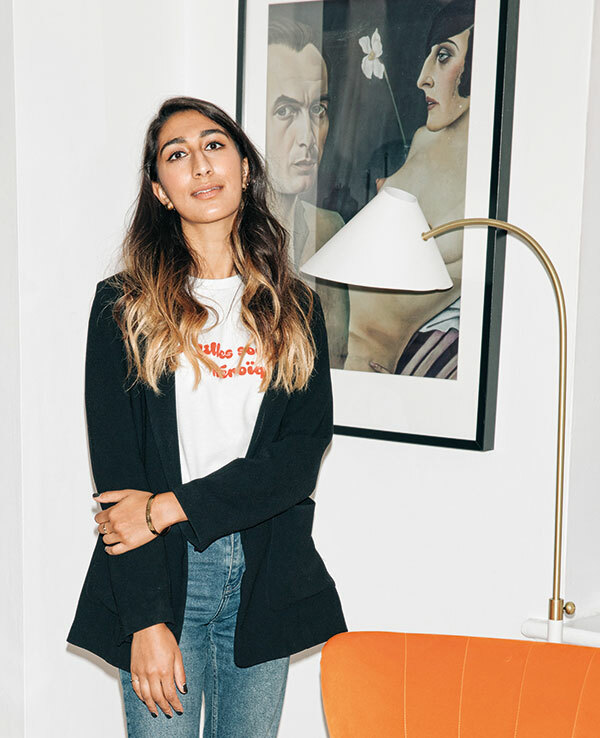 This is important to Chodha, and he feels that more and more people in fashion need to think about design as a whole, and break away from their comfort zones. As a journalist with a platform in the UK, I recently launched a campaign called #SideProfileSelfie to encourage people to celebrate their big noses. It went viral and Chodha had come across it. To him, it’s an example of how the world is changing — and the fashion industry needs to catch up. 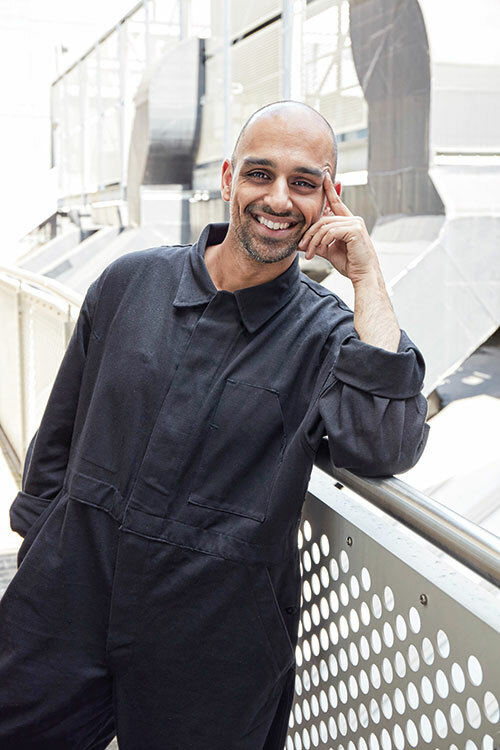 He is more positive about the fashion industry in India, where he feels that a generation of millennial designers are mixing things up after studying abroad and returning to India, like Ruchika Sachdeva — a London College of Fashion graduate, and founder of the label Bodice. Chodha is very clear about his views, making statements like: “I don’t care what anyone wears — all I care about is a vision and a look.” But one thing that he is less certain about is the fact that neither he nor his magazine are on Instagram. “My biggest challenge is career FOMO (Fear Of Missing Out),” he admits. “There’s this, should I be on social media or shouldn’t I? The hardest part is convincing people of our quietness.” He has made the decision to stay off Instagram — though he does have an active Twitter account — and hopes that more people in the design world will do the same and start focusing more on their products.